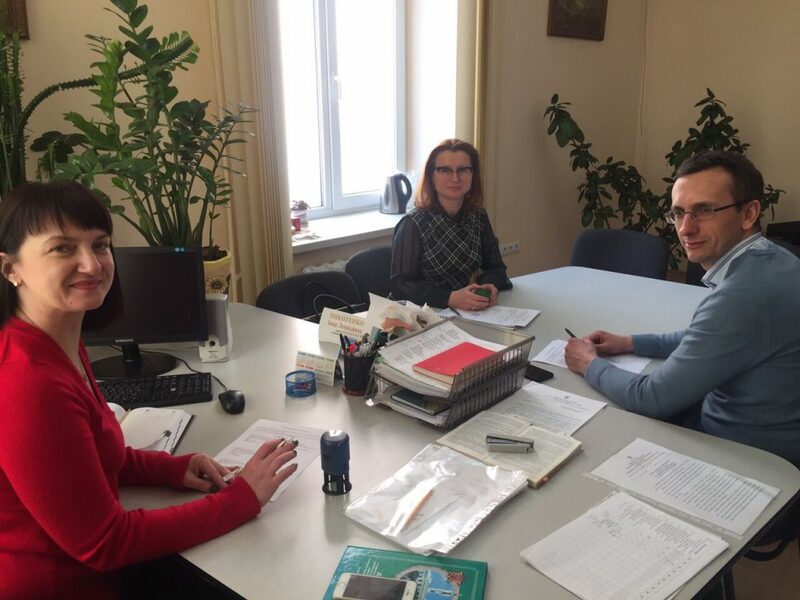 Yuriy Fedkovych Chernivtsi National University within the framework of the implementation of the grant Project Erasmus KA2 «Mediation: training and society transformation» (MEDIATS), continues to maintain a high pace in promoting mediation as an alternative way of resolving conflicts in Ukraine. 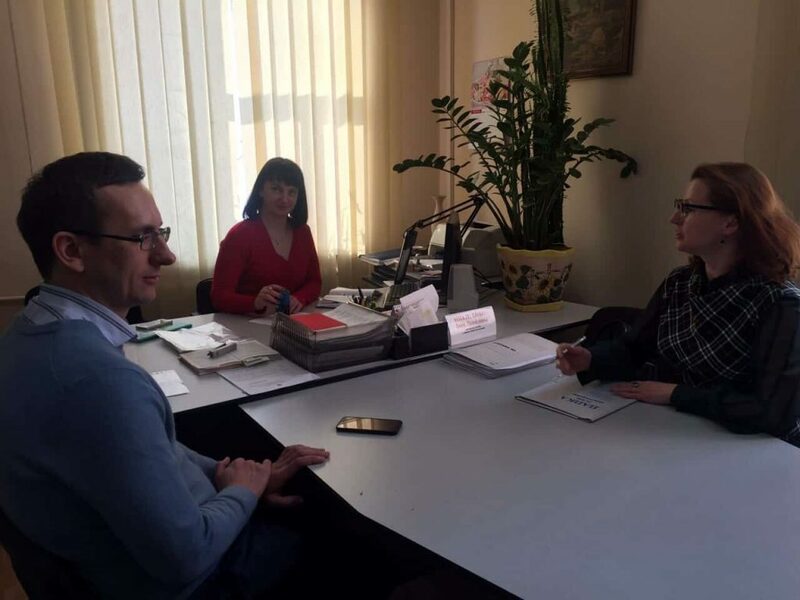 At the end of last week, there was a solemn signing of two trilateral agreements within the scope of the above-mentioned Project between the University represented by the Laboratory for Mediation, Negotiation and Arbitration of the Department of Public Law (head Dmytro Kostya), NGO «Bukovinian Mediation Center» (head Ruslana Havrylyuk), Office of Children’s Services at Chernivtsi City Council (chief Inna Nykytenko) and Chernivtsi City Center of Social Services for Family, Children and Youth (director Olha Svitla). The parties reached an agreement about the development of cooperation on the provision of free mediation dispute resolution services, that fall within the scope of the Office of Children’s Services and the City Center of Social Services, in order to maximize the realization of the child’s rights to life, health care, education, social protection, family education and comprehensive development. Separate areas of cooperation are conducting information trainings for the employees of the above-mentioned institutions, as well as joint implementation of measures to prevent bullying, violence, conflicts and other negative phenomena in the family and children’s environment. The dissemination of the mediation idea among children, their parents and young people is an important prerequisite for positive changes in society, reducing its conflictogenity, cultivating a culture of compromise and non-violent communication, mutual respect, protecting human rights and asserting the rule of law in Ukraine.